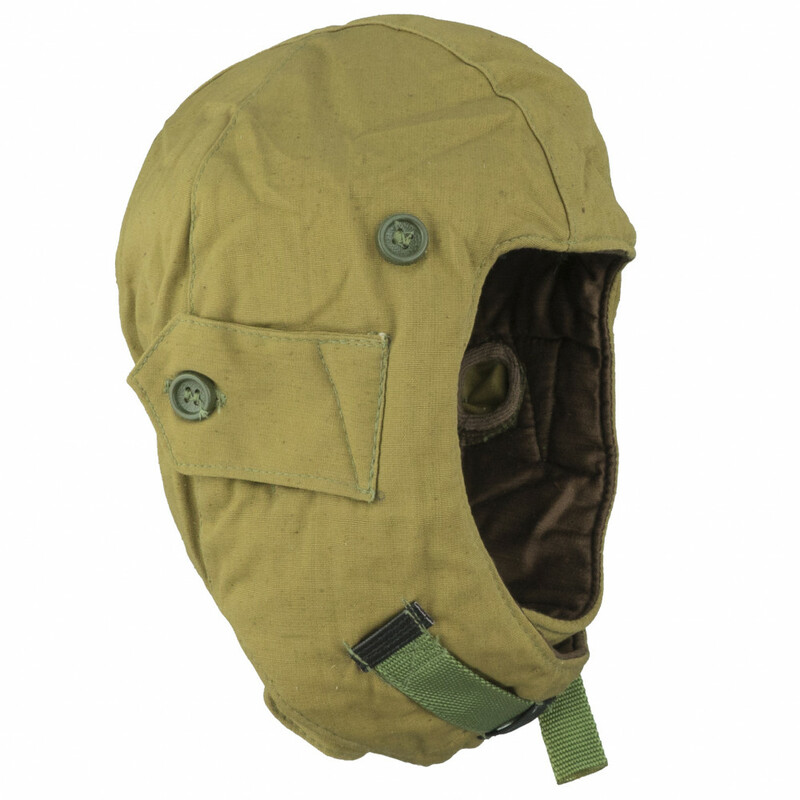 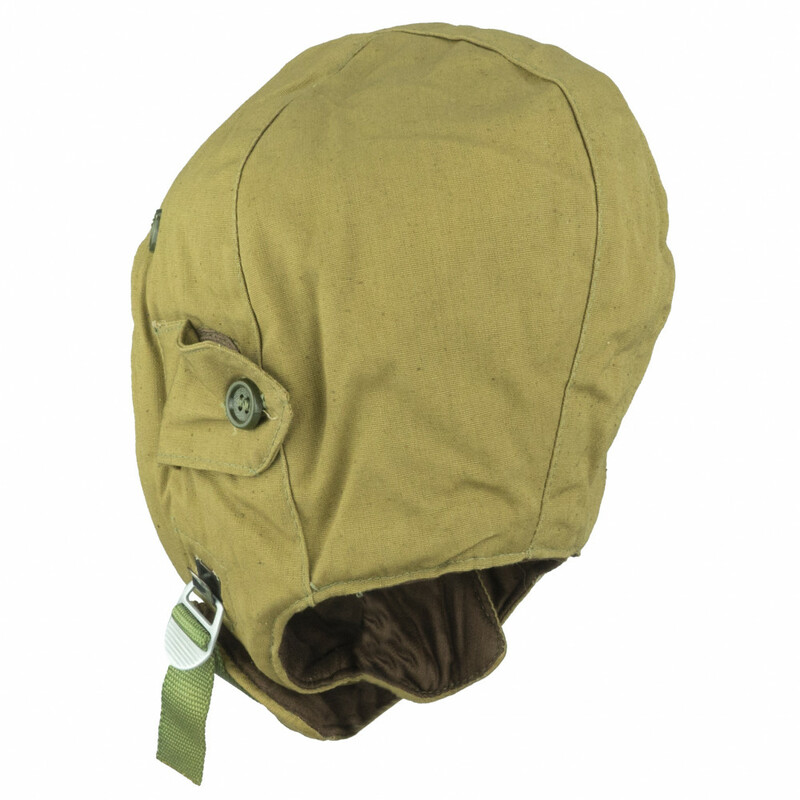 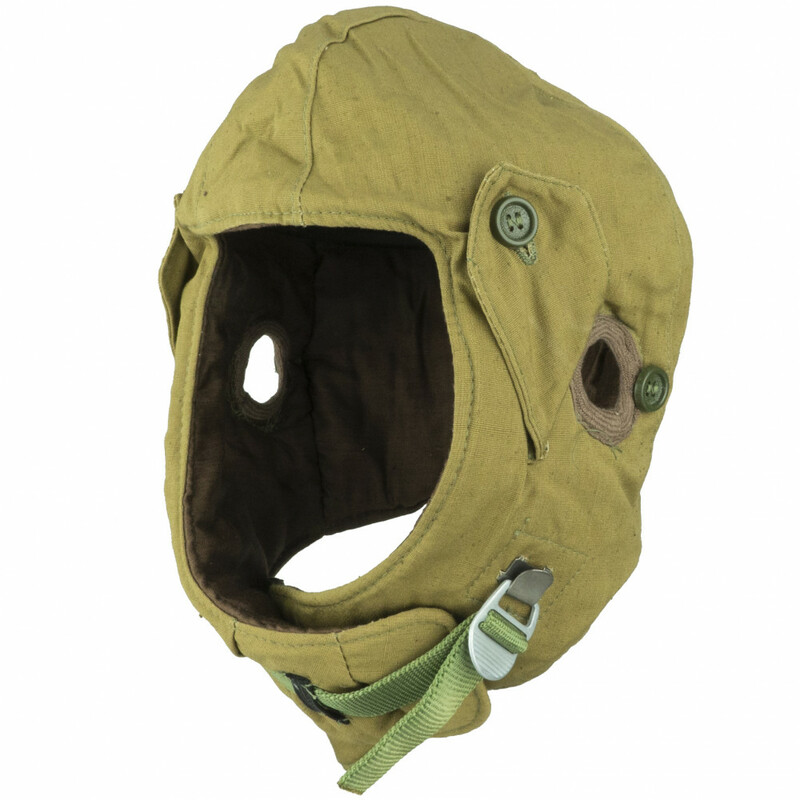 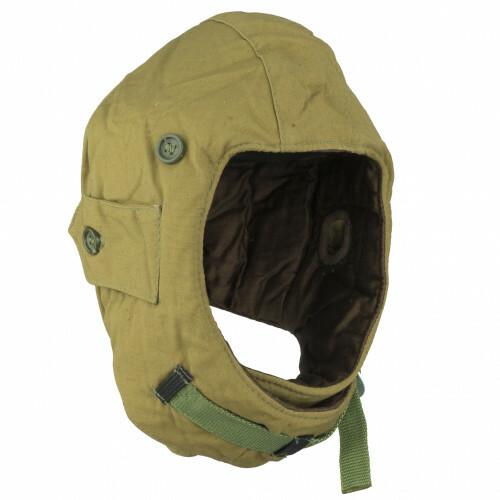 Designed to protect the soldier's head while parachuting. This is more cheaper version, what VDV. 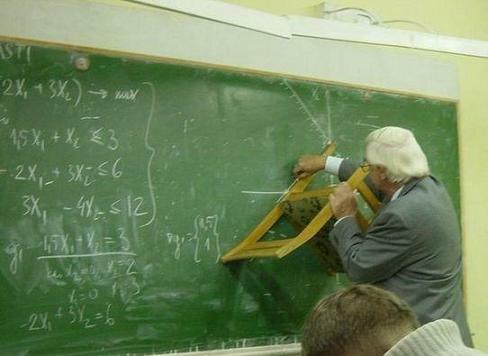 This version doesn't have additional defence "ribs". 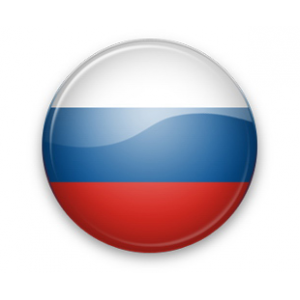 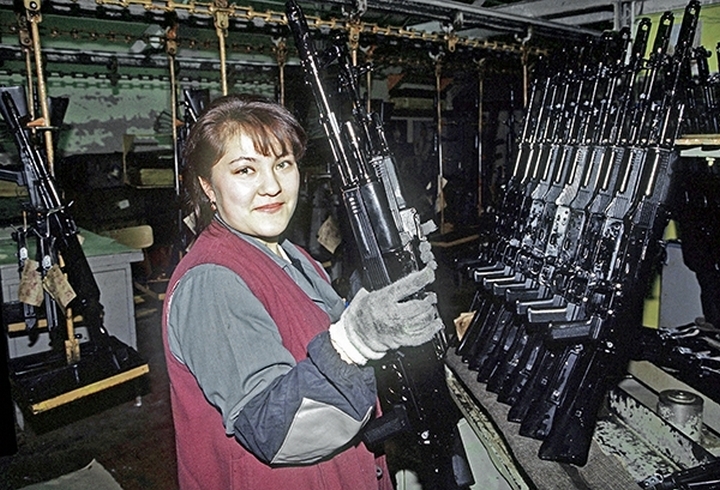 VDV also use them, but prefer another model in most cases.